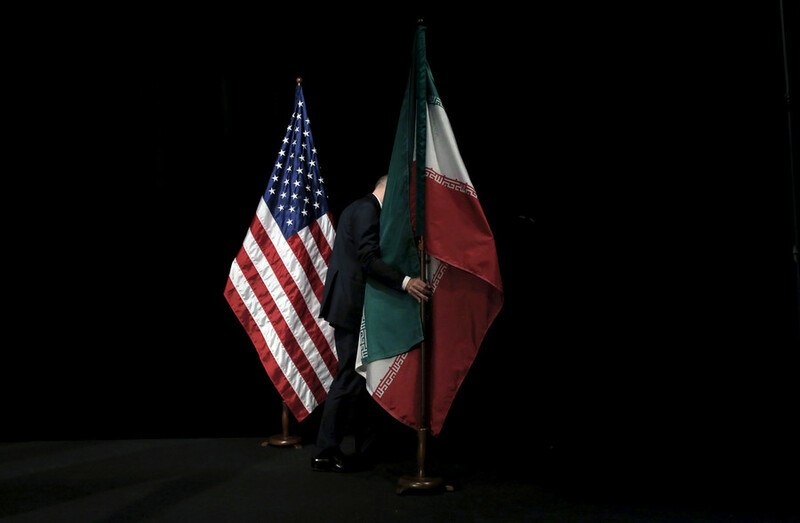 Not only did the US not honour its end of the Iran deal, but “it’s trying to prevent other countries from keeping their promises”, Russia’s Envoy to International Organizations in Vienna, Mikhail Ulyanov, said on Wednesday. 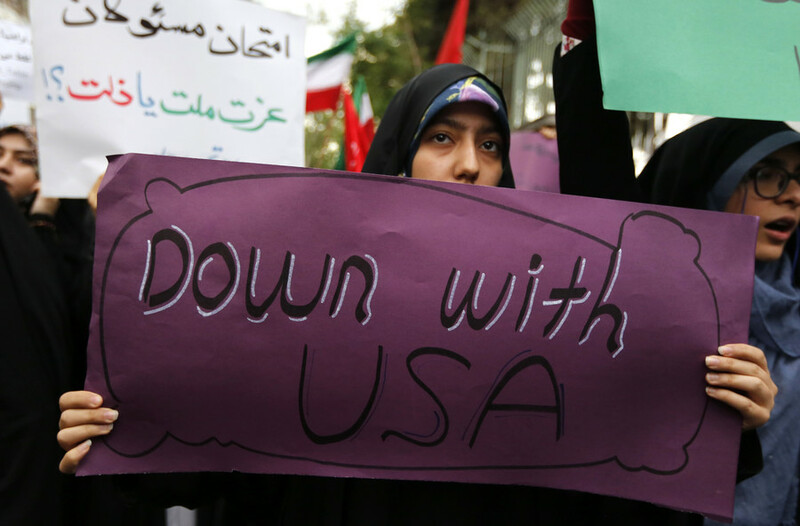 The US Treasury Department has hit Iran with new and heavy sanctions. 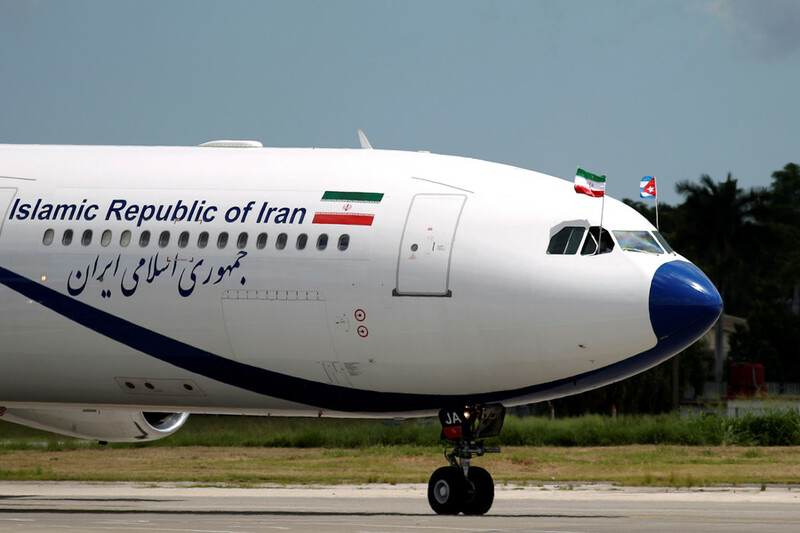 They target several Iranian airlines that the US claims were delivering weapons to proxy forces in Syria and Lebanon. 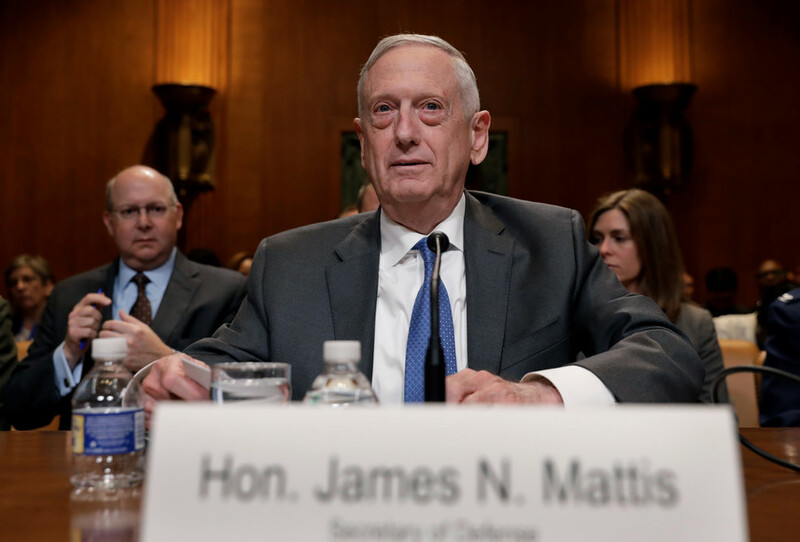 US Secretary of Defense James Mattis says the US intends to continue working with its allies to prevent Tehran from gaining nuclear weapons. However, he might not find allies that are willing to help. 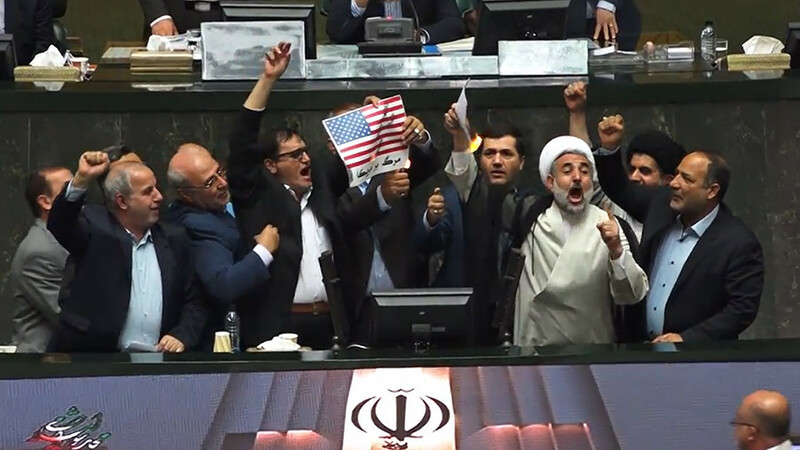 Iranian lawmakers burned a picture of a US flag while shouting "death to America!" during a session of the country's parliament, in response to the US withdrawal from the 2015 nuclear deal. 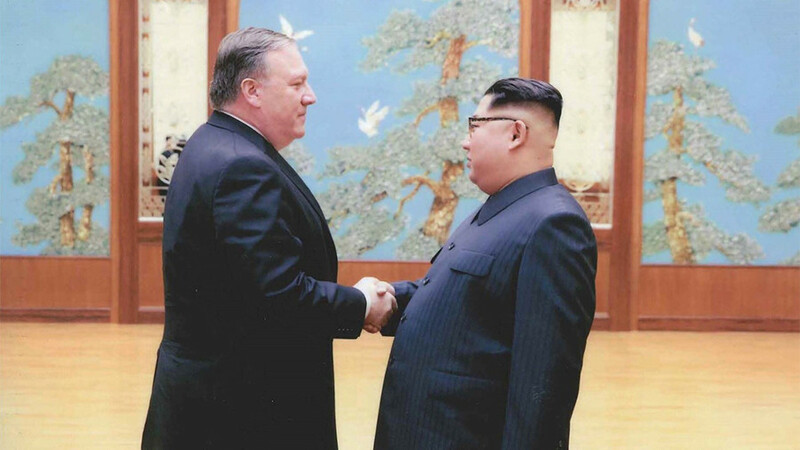 US President Donald Trump tweeted that Secretary of State Mike Pompeo is returning from the Korean Peninsula with three freed political prisoners. Trump also said that the date for his meeting with Kim Jong-un has been set. 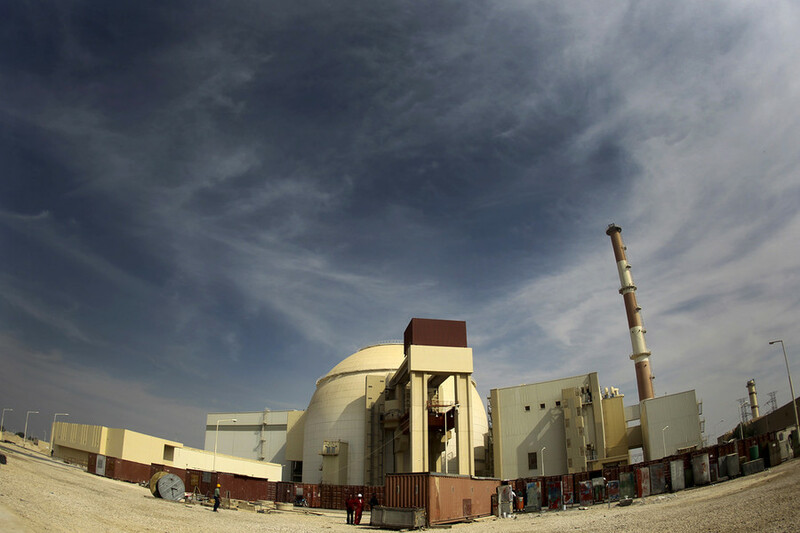 The Iranian regime has complied with its nuclear commitments made under the deal signed in 2015, the IAEA director general said in a statement, just one day after US President Donald Trump withdrew from the deal.